This three-day symposium in Austria will explore how we can cultivate peace in these difficult times. 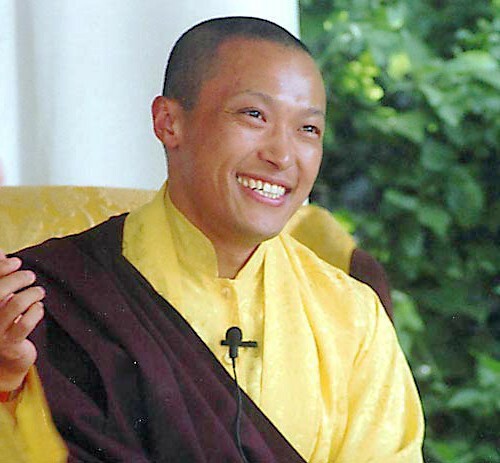 The Sakyong will be the keynote featured speaker. Other presenters include Michel Aguilar, Susan Gillis Chapman, Christian Felber, Arawana Hayashi and more. The opening and closing keynote talks will stream live; the rest of the symposium main sessions will be recorded for online participants to access. Recordings of the keynotes and all other talks will be available shortly after each session. Times shown are Vienna (CEST = GMT+2 = EDT+6). To verify the times for your location, visit this link. Centers and Groups: Please use your Shambhala Center account to register. Click here for instructions on creating an account.